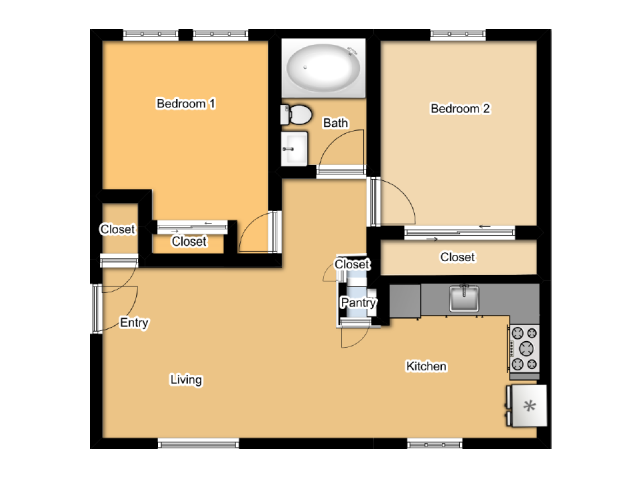 Lazy Days Apartments offer a great living experience you're going to love. 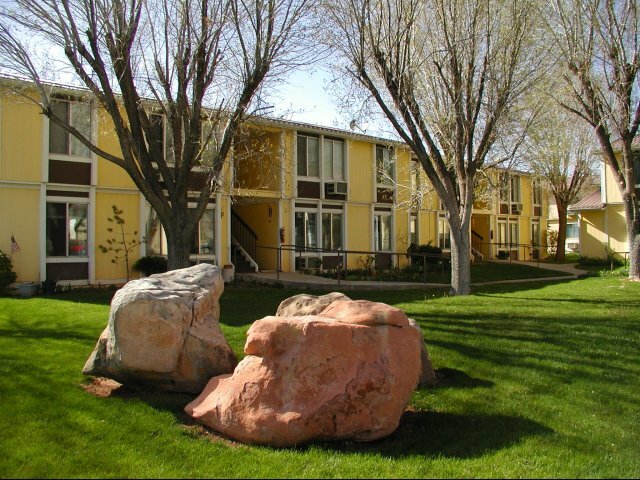 Our Kanab, UT apartments for rent are right in the middle of town, close to shopping, restaurants, and more. 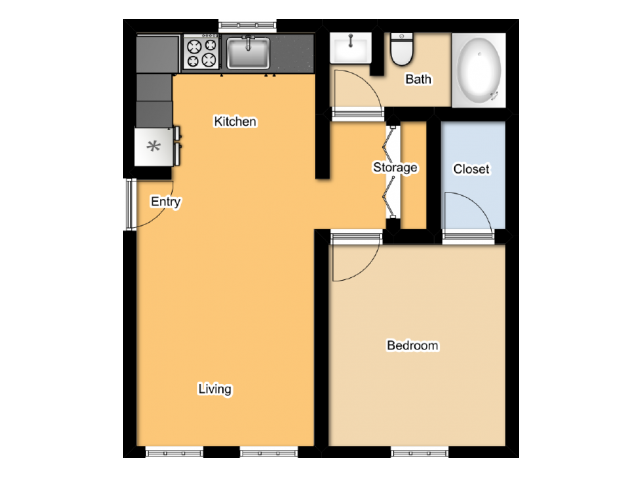 Lazy Days offers spacious one, two, and three bedroom floor plans equipped with a large walk-in closet, a refrigerator, and A/C. 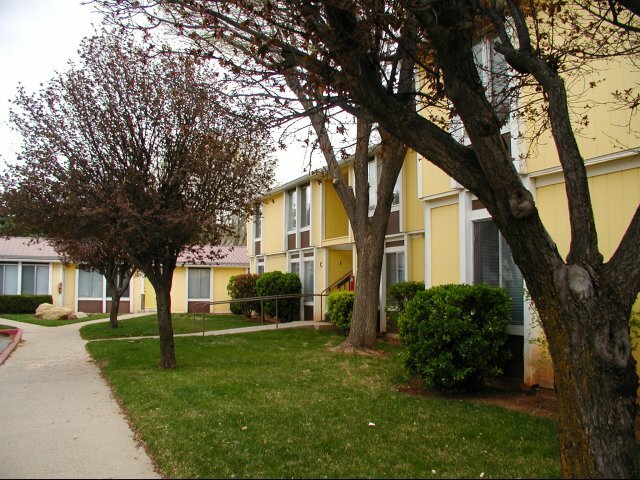 Our courteous staff and on-site maintenance are here to make sure that your experience with us is top-notch. 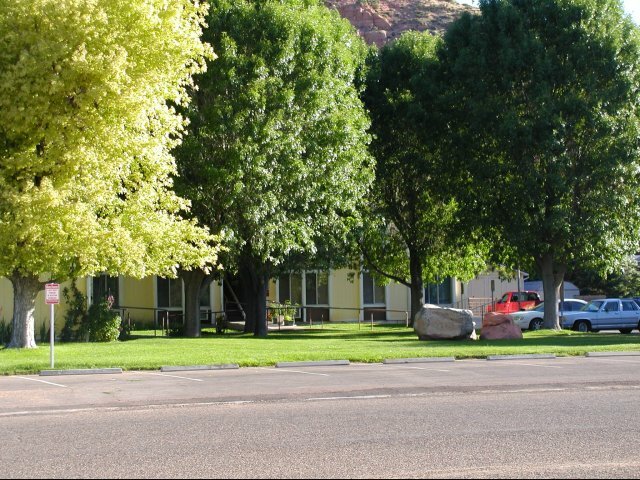 When looking for great Rural Development or Tax-Credit rentals in Kanab, UT, look no further than Lazy Days Apartments. 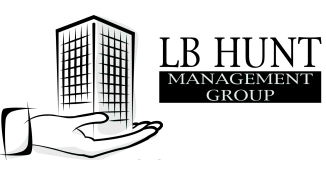 Call us today and see what we have to offer! 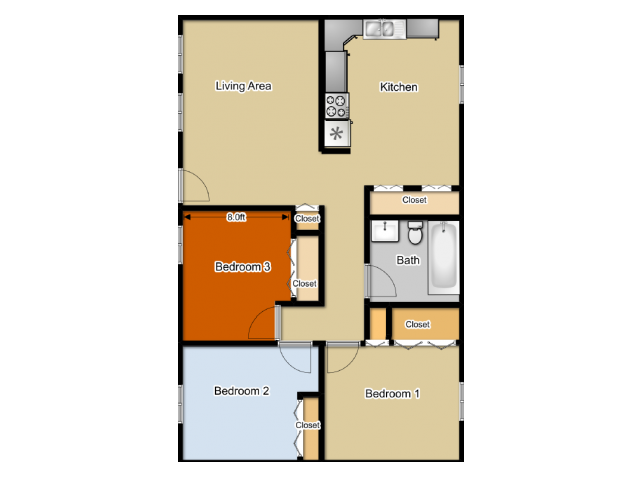 Two parking spaces for residents along and guest parking is available.